At Eade Family Chiropractic, we take great pride in providing the finest chiropractic wellness care to our patients. Below is a sampling of the different chiropractic services we offer in our Napa office. We teach our patients special "mirror image" exercises designed just for each patient to help strengthen and correct their own unique problem. The human body can assume over 1,300,000 different postural distortions. Each one of these requires a special movment to identify and correct. It's about getting to the cause! We as humans have evolved for thousands of years. That's why 75% of all deaths in the United States are lifestyle related! This includes cancer too. That's why we make lifestyle changes in our clinic. If we didn't we couldn't impact our patient's the way we do. We often find it helpful to "coach" our patients on certain activities they should avoid or do differently to avoid aggravating their particular health challenge. Our goal is to help every patient achieve a fulfilling and happy lifestyle full of the activities they enjoy most. We recognize that each our patient is a whole person, and help them reach true health and wellness is a collaborate effort between our professionals and our patients. We provide specific recommendations on nutritional supplements and healthy food choices to enhance our patient´s return to optimal health. Our workshops are some of the most dynamic in Northern California and they are free. These workshops not only educate you about the 5 pillars of nutriton but we show you how to easily incorporate it into your life. Do you know which supplements and vitamins are good for youDr. David Eade can provide a structured nutritional program based on your individual needs. Coming soon, our own line of 5 pillar nutrition. • "All measures of health status showed significantly poorer scores as C7 plumb line deviation increased." • "Older men and women with hyperkyphotic posture have higher mortality rates.  • "Spinal pain, headache, mood, blood pressure, pulse, and lung capacity are among the functions most easily influenced by posture." • "Height loss was associated with a 42% increased risk of coronary events such as heart attacks, even in men who had no history of cardiovascular disease. TurboSonic patented technology accelerates the body's natural healing response, increases cellular oxygen circulation, enhances cellular nutrient uptake, stimulates cellular fluid movement and facilitates cellular waste removal.